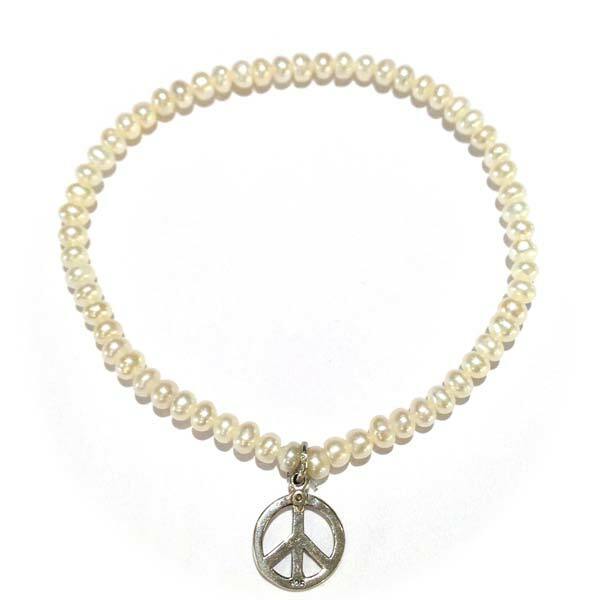 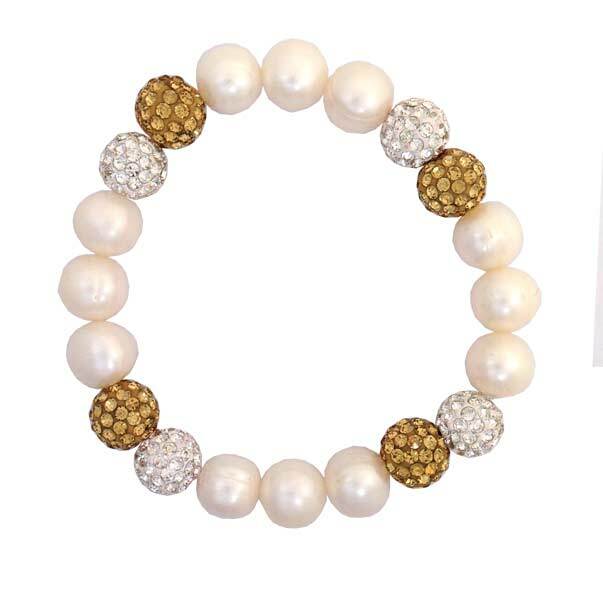 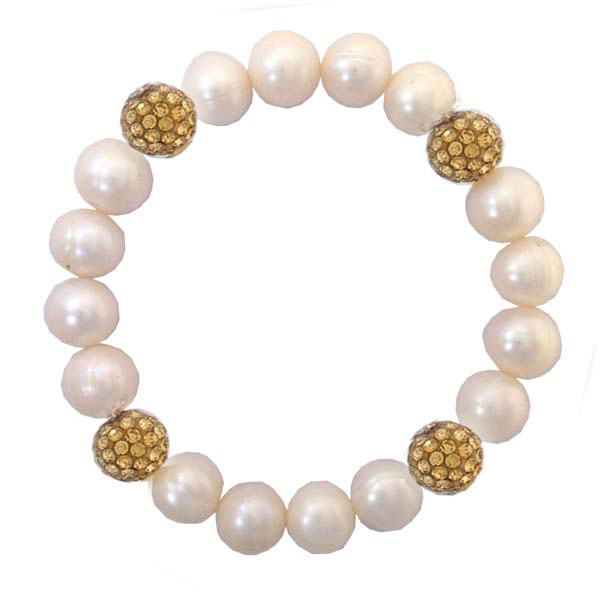 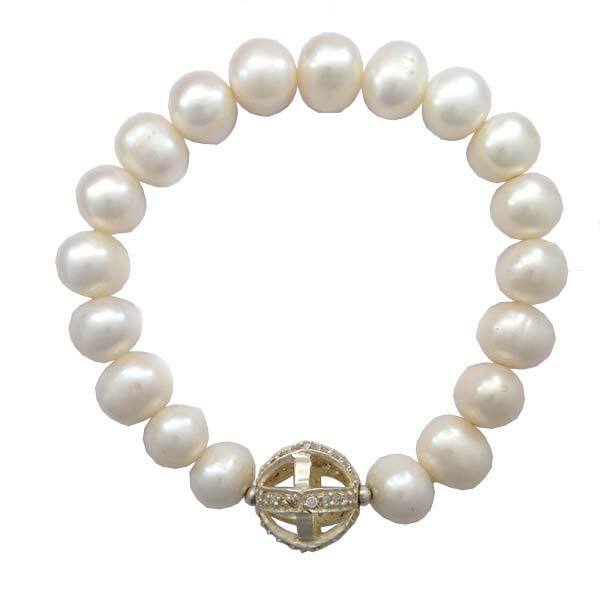 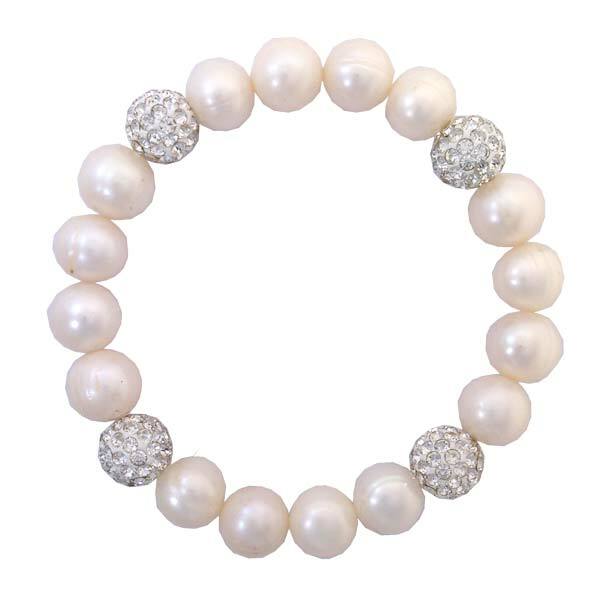 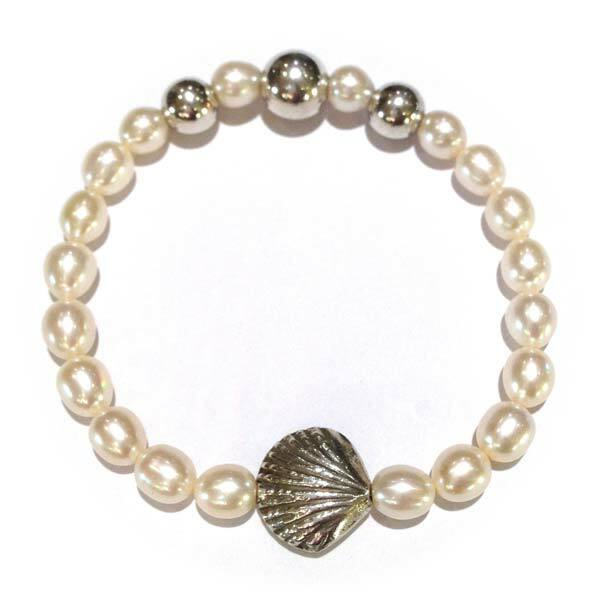 Please browse through our great selection of our range of stacking pearl bracelets and super value freshwater pearl necklaces and pendants. 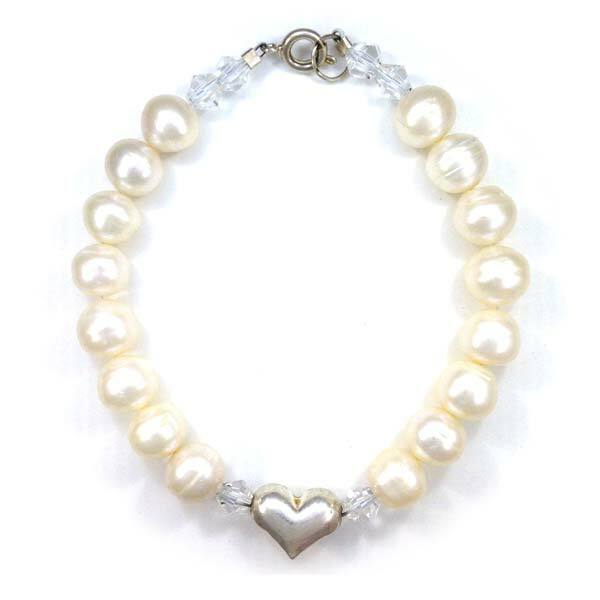 We use all types of materials in our bracelets including Swarovski crystal, Vinjai brass and lots of other unique and individual componets. 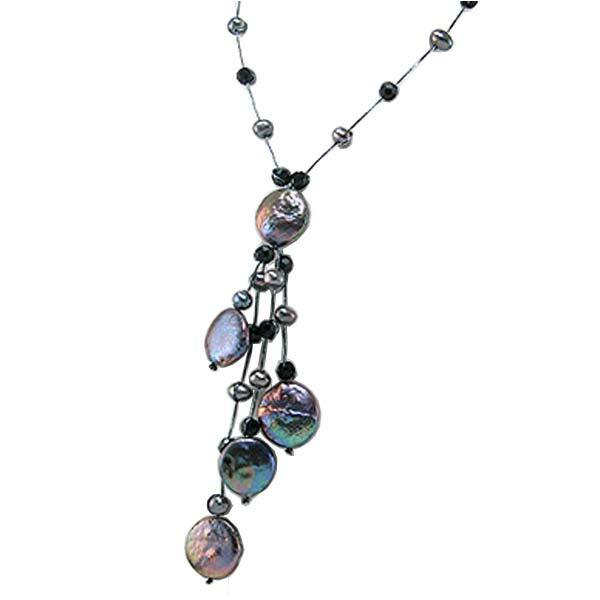 Please email if you have any questions.